Only TWO Days Left to Save! REMINDER-Our special extended offer expires on October 15th, 2011. This is a great way to book early and save money on a 2012 hiking tour. 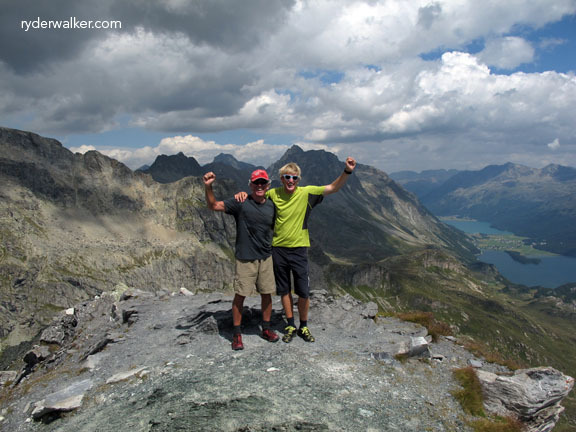 Thinking about a hiking tour for next summer? Give us a call today and lock in a lower price. Yes!